A plane crash early Monday that left an instructor and student with no injuries and temporarily closed southbound U.S. 1 was caused by a loss of power, said Vero Beach Police Department officer Jason Jones. 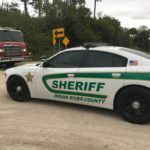 The crash happened on a railroad along a busy section of U.S. 1. This is the first incident involving a plane landing outside of airport property this year, according to police spokeswoman Megan DeWitt. 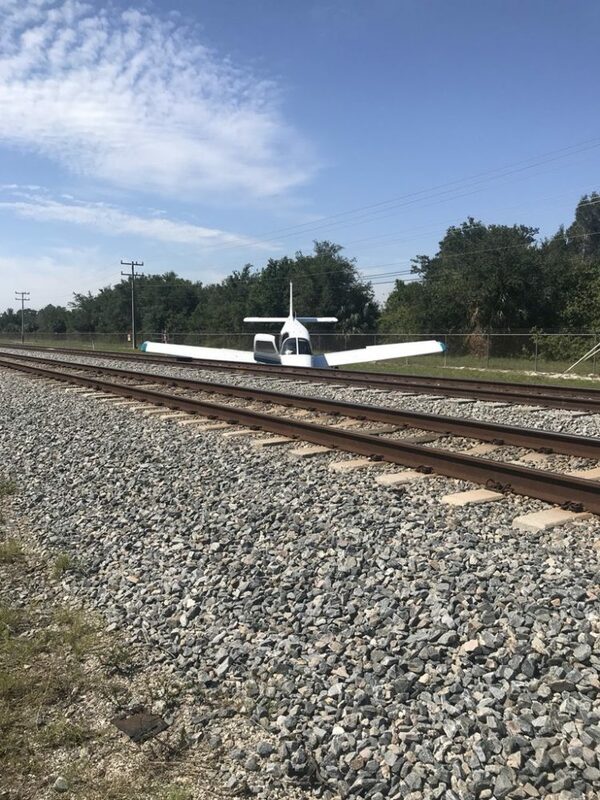 Police reported a plane or glider down just west of the railroad tracks about 10:30 a.m. Monday in the area of 26th Street and U.S. 1. 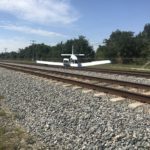 The instructor conducted a “controlled glide” and made a “soft landing” on the tracks, according to Jones and Indian River County Fire Rescue spokesman Cory Richter. 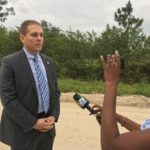 The Piper PA-28 was headed to the Vero Beach Regional Airport, according to a statement from the Federal Aviation Administration. 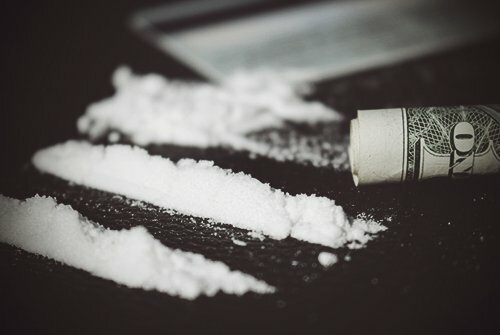 Both men on the plane left the site before noon. 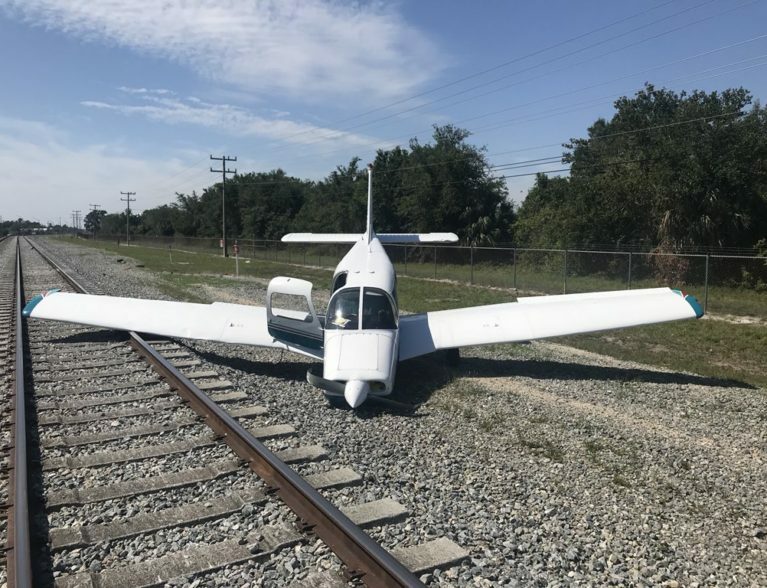 A crane moved the plane off the tracks. A flatbed truck transported the aircraft to the hanger at the airport, 3400 Cherokee Road, causing southbound U.S. 1 to temporarily close. Richter said the plane’s landing gear had damage, but wasn’t sure if the damage was superficial or not. *Note for videos – Click the audio icon in the lower right hand corner for sound. If that doesn’t work, try refreshing the page. 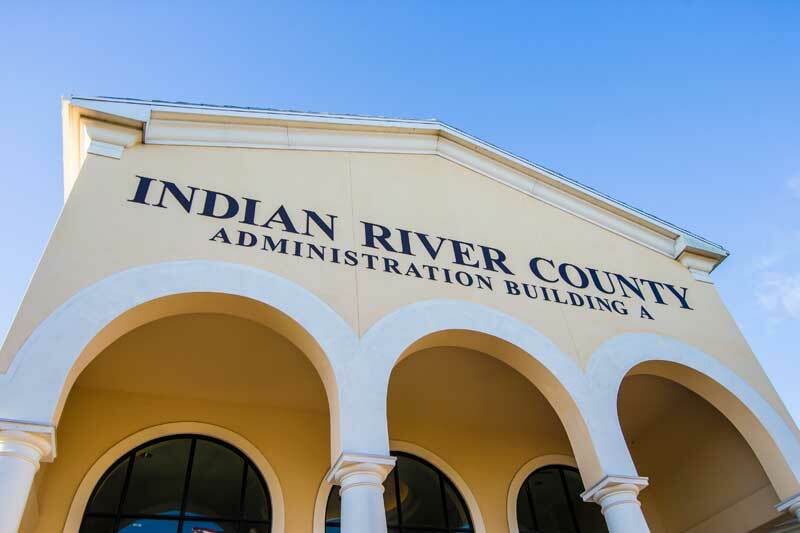 The student and instructor teach and attend a flight school at Paris Air Inc., located on the property of the Vero Beach airport, DeWitt said. The instructor is 28 years old; an age for the student was not available. No trains were on the track at the time of the incident. 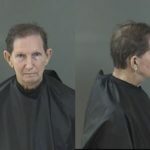 DeWitt said police contacted the Florida East Coast Railway, which stated there would be no trains on the tracks within three hours.